I am beyond pleased with this product! It's minimal but effective – exactly how I like my makeup to be. The Lancôme Sourcils Styler is a lightweight brow gel that combs, styles, and sets your brows for all day wear. 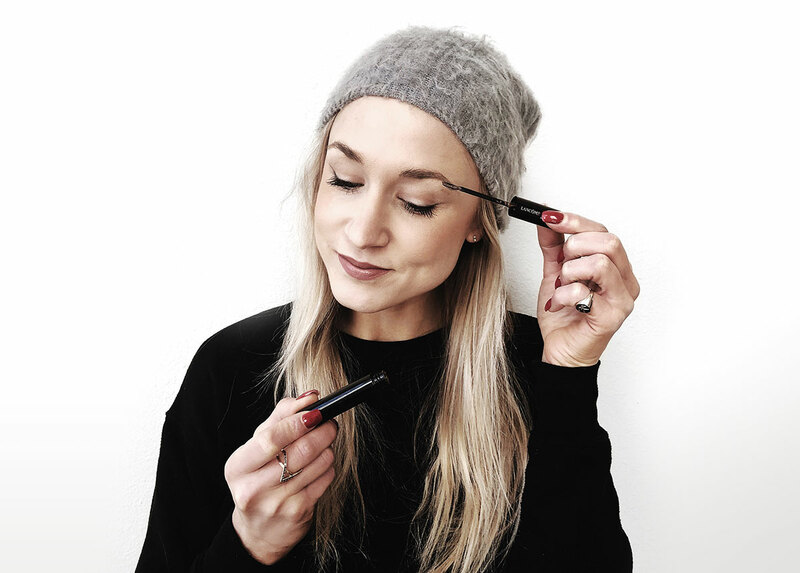 The gel is designed to color and groom your brows, not your skin, and it does exactly! The color I'm using in this vid "brun" (I prefer my eyebrows to be a bit darker than my hair color) — "brun" is a perfect light brunette color and enhances without exaggerating your brows. I am obsessed and wear it daily now!